Reader Question: How To Get Rid of Dry, Chapped Lips | Fashion. Style. Beauty. | Life is short. Live well. 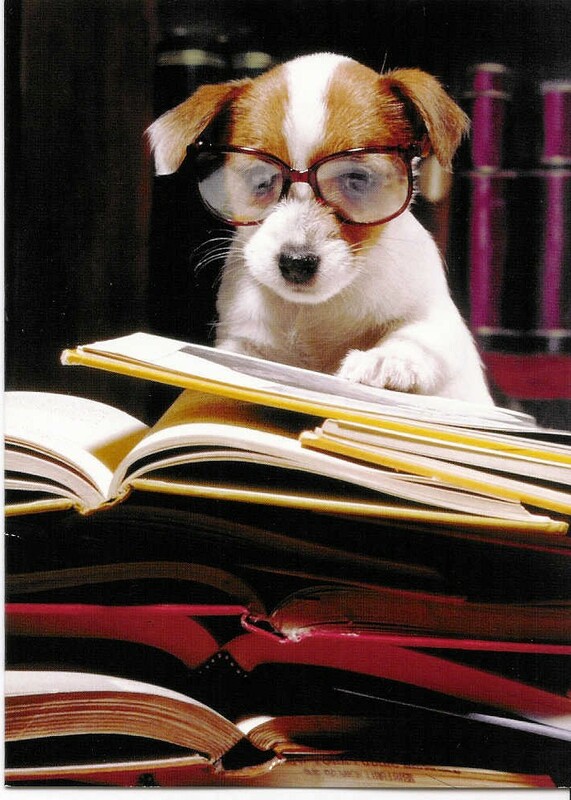 Answer: Oh wow, I have BEEN THERE! As a fellow former sufferer of dry lips, I understand the frustration of looking for the right lip product. Not only are dry lips painful (cracking can HURT) but they can mar any beauty look (peeling lips under lip products = completely unsexy look) and some of the products can be less than comfortable. Wax lips work on no one. 1) Go home tonight and head to the bathroom. Wet your lips and then take a wet washcloth and gently exfoliate your lips (very gently) for about ten seconds. No longer. 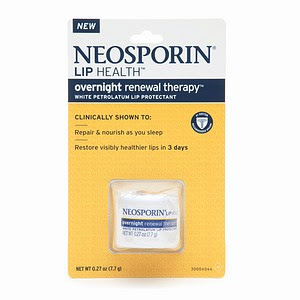 3) Get yourself some Neosporin Lip Health Overnight Lip Therapy ($7.99.) Apply this to your freshly-exfoliated lips and it will shield you from moisture loss while you sleep as well as reduce chapping and peeling without a thick, waxy texture. Over time, you’ll see your lips will become more smooth and hydrated. 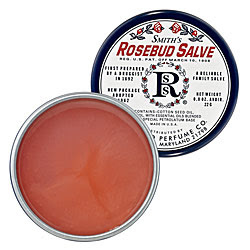 As I stated before, I use it all the time and then I carry Rosebud Salve ($6) in my purse and apply it liberally throughout the day. Between these two products and the olive oil scrub, I haven’t had a problem with dry lips since. – This might sound prissy but it’s totally helped me: I swear drinking through a straw has helped the condition of my lips. Just don’t pucker too much or you can risk getting lip lines. Hope that helps! Any other questions? Send them on!